Health & safety law – including criminal and civil enforcement and inquiries. Matt Taylor has specialised in health & safety law for more than fifteen years, and has represented clients in numerous fatal accident cases. With Matt at the head THB secured the legal services contract for enforcement legal services for the Health and Safety Executive and is therefore instructed to prosecute in the most serious health and safety offences. He regularly provides training seminars to both the Health and Safety Executive inspectorate as well as local environmental officers. As part of his role he is also appointed to the Regulatory List “C” Panel. 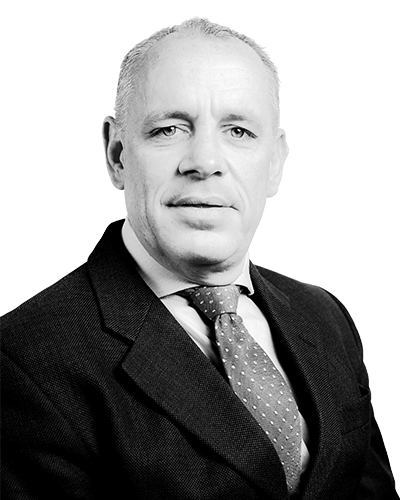 He has a broad range of experience of criminal enforcement up to and including Court of Appeal level (e.g. in R v Tuffnells Parcels Express Limited  EWCA Crim 222). In addition, he has expertise both in the field of civil enforcement in relation to appeals against prohibition and improvement notices before employment tribunals. Matt regularly represents the interests of the Health and Safety Executive at numerous inquests relating to a broad range of industry sectors and processes, including: a large scale explosion at a paint spraying plant; fatal accident on the M25 motorway; various fatal workplace transport accidents; fatal accidents which occur in the health sector and in care homes. Matt is also a trained Mediator and having been a duty solicitor since 1998 still is instructed in a variety of prosecutions in the Magistrates Court. "Regulatory expert Matthew Taylor is a smooth lawyer with a phenomenal intellect."